​We proudly partner with EduTerra Global Education, a leader in the field of experiential education, to be the exclusive representative of their programs. 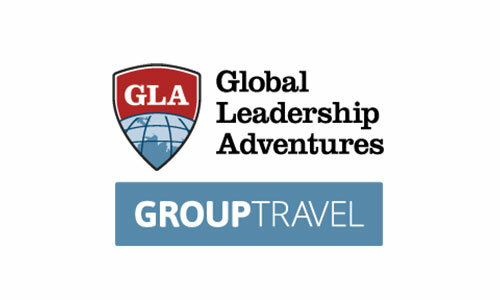 Global Leadership Adventures (GLA) is a leading international community service summer program for high school aged students. Programs are open to students from all over the world between the ages of 14 and 18. Discover Corps offers all-inclusive volunteer vacation packages that combine citizen diplomacy, hands-on volunteerism, cultural connections, and engaging exploration to create an authentic and meaningful travel experience. For adults and families. Visit Discover Corps. Summer Springboard offers a unique university campus experience to help prepare teens for college and beyond by focusing on academic and life skills that unlock human potential. Visit Summer Springboard. Service-learning adventures for high school teachers who want to share the world with their students. Visit GLA Group Travel. Whether you are in high school, college or an adult, we have the program for you. Just click on any of the programs listed above to visit their web site for more information.